3D printing is so popular today and thanks to the big 3D printer manufactures competition, the prices are going down while the quality is going up. 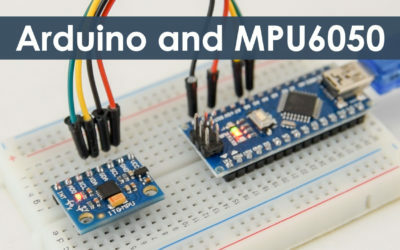 Of course, that’s perfect for all of us, whether we are just beginners, hobbyists, makers or professionals. 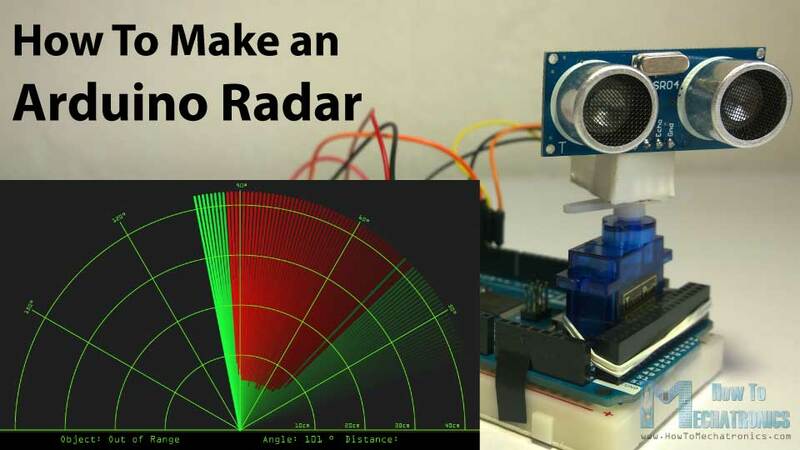 However, finding the best 3D printer can be a bit difficult task. Besides, there’s probably no such a thing as the best 3D printer, rather the right 3D printer for you. 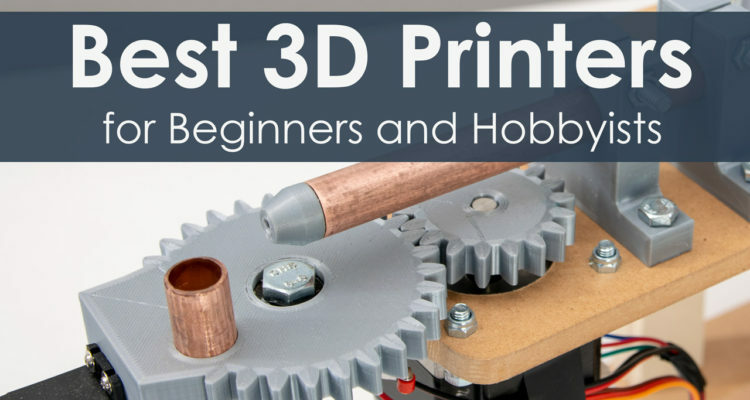 So, in this article, based on my personal opinion and research, I will list the best 3D printers you can get for your budget, or the best 3D Printer under $200, $400 and $500. Please note: The following links are affiliate links. I may make a commission if you buy the components through these links. I would appreciate your support in this way! The Creality Ender 3 is a fantastic 3D printer which is highly affordable. At under $200, the value you are getting with this 3D Printer it’s just amazing. It has relatively large build volume, sturdy frame, V-slot wheels, smooth motion and pretty good print quality. 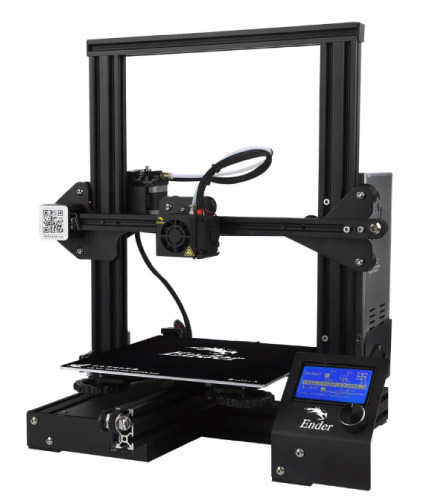 The Ender 3 also has the ability to resume from power outage, a feature usually found in high-end printers. 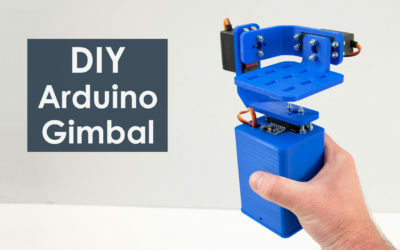 However, we should note that this is a DIY kit, which means we need to assemble some parts of the printer before we can use it. 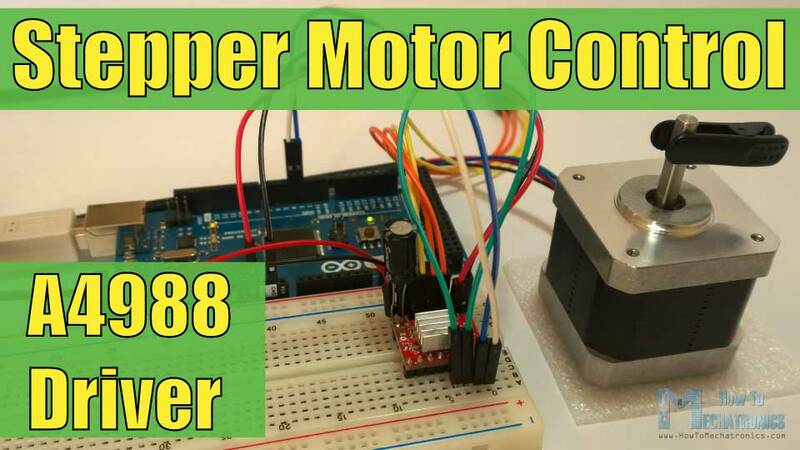 This might scare off some beginners, but assembling this 3D printer is quite easy with the assembly guide. Actually this 3D printer is something between DIY kit and pre-assembled kit, as the more complicated parts are already assembled, so we need to assemble several sub-assemblies to complete the machine. 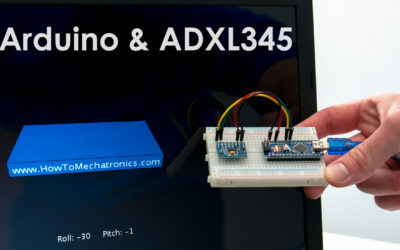 Geeetech A10……. 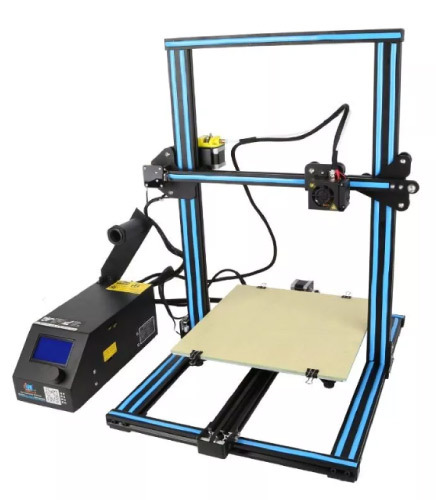 Amazon / Banggood | This 3D printer is a clone of the Creality Ender 3 and very similar to it in terms of features and print quality. 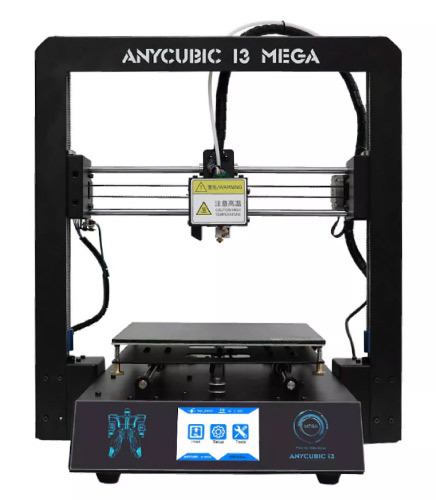 The Anycubic i3 Mega is another affordable 3D printer which offers a lot for its price. 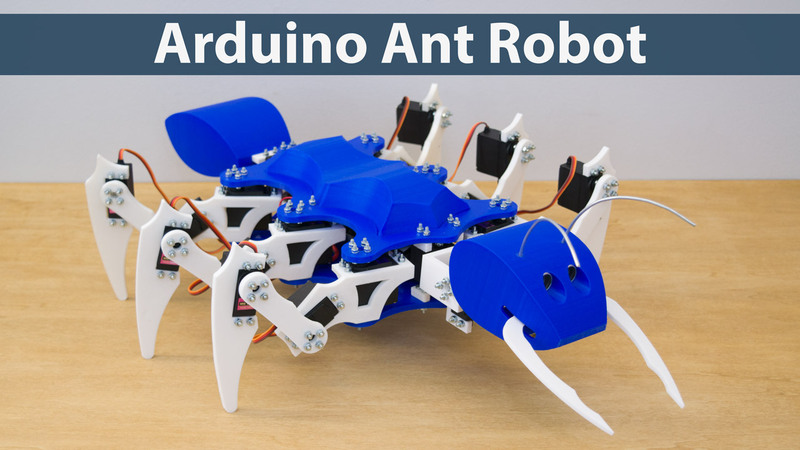 The 3D printing quality is amazing, it has a sturdy full metal frame, automatic bed leveling, filament detector, resumes from outage, it has a touch screen which provides good user experience etc. Another great thing about this 3D printer is that it comes nearly fully assembled. 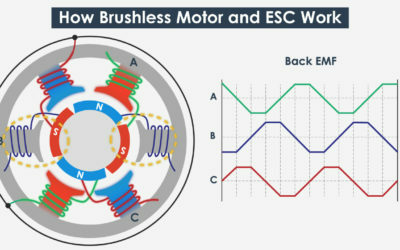 We just need to screw total of 8 screws for connecting the Z carriage with the base and put the 3 cables into the proper connection. And that’s all, it take around 10-30 mins to do this and we are ready to start printing. 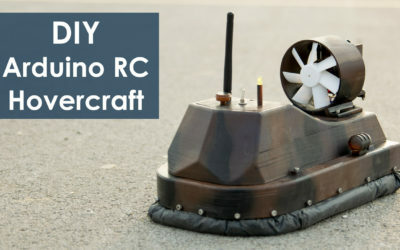 Tevo Tornado…… Amazon / Banggood | If you find the Anycubic i3 Mega build size a bit small, then Tevo Tornado 3D printer is the way to go. It has an impressive 300 x 300 x 400mm build volume while providing excellent print quality. 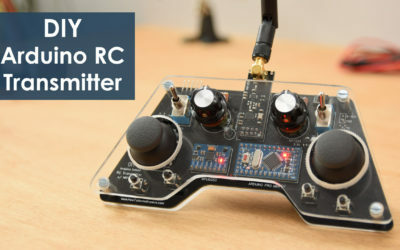 If you are ready to spend a bit more on a 3D printer, still affordable at under $500, the Creality CR-10S is the one to go after. It has a massive build volume, outstanding print quality, sturdy aluminum frame, filament detector, resumes from power outage and so on. This 3D printer is a true workhorse, it can run straight for days and still operate correctly. 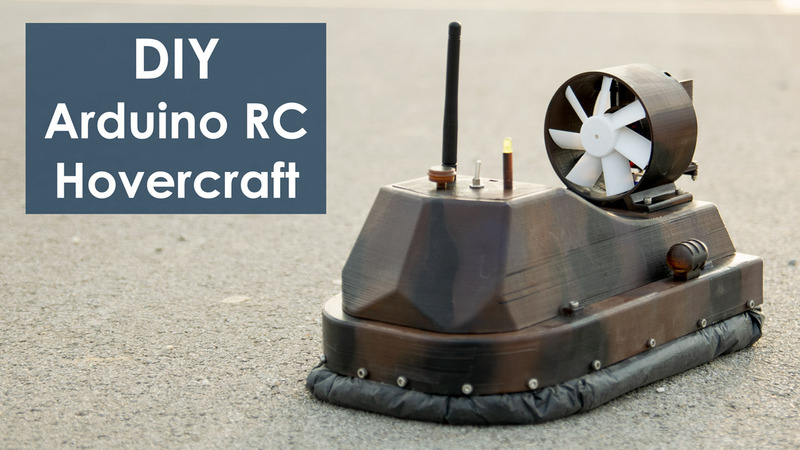 The Creality CR-10S comes semi-assembled, but it takes just 20-30 mins to fully assemble it. 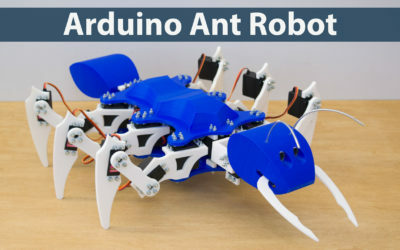 We just need to connect the Z carriage with the base using some screws and brackets, and connect the cables appropriately. Creality 3D CR-10S Pro…… Amazon / Banggood | Adding a hundred dollars more, you can get the Pro version of the Creality CR-10S. 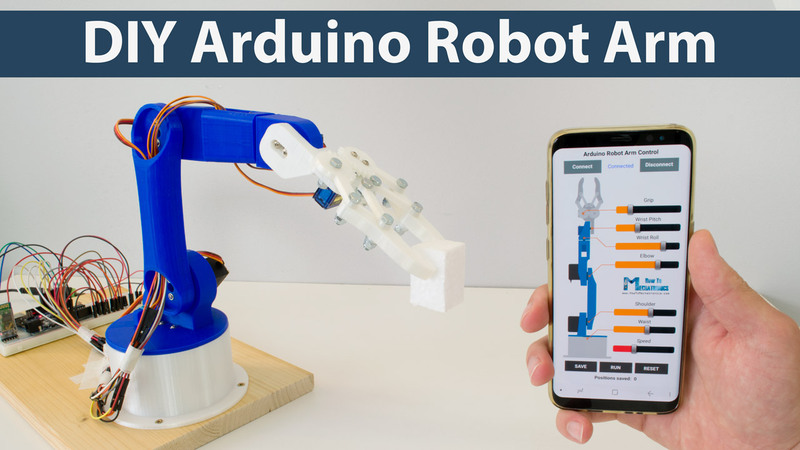 It comes with improved extruder, automatic bed leveling, a touch screen and it’s more compact with the power and control block integrated in the build. 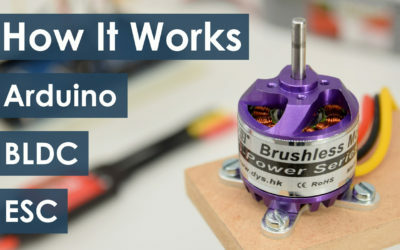 So if you are thinking of getting into the 3D printing world, don’t hesitate, any of these printers will make you happy. 3D printing is just so fun, no matter if you need it for developing prototypes, or just making cool decorating prints for you or gifts for your friends. 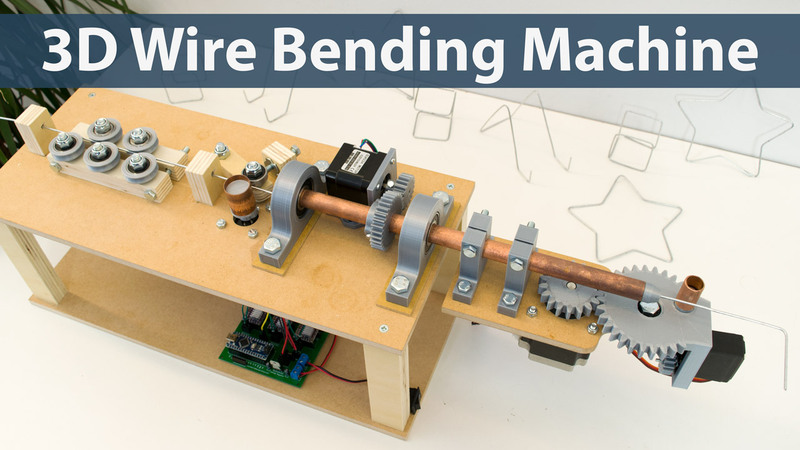 Arduino Wire Bending Machine – 3D printed gears, bearing pillow blocks etc.